Martin Lines is the founder of the Nature Friendly Farming Network. It's proving to be hugely influential on Michael Gove's plans for the future of British agriculture. 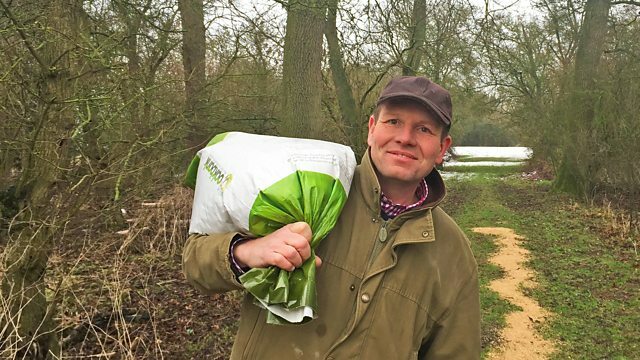 Caz Graham meets Martin on his Cambridgeshire arable farm.